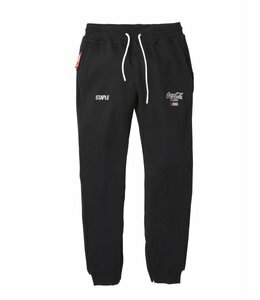 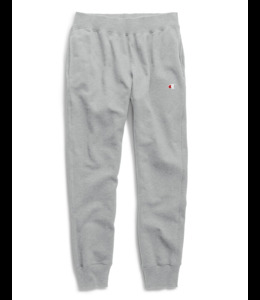 Elevate your look with these on-trend, repeating logo Reverse Weave® Joggers. 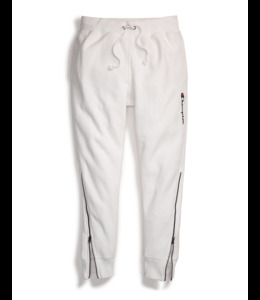 Reverse Weave® Shift Pants mix it up with mesh details and street style. 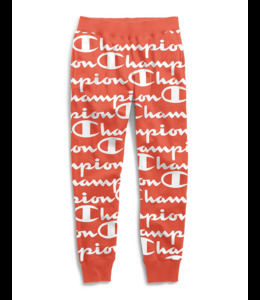 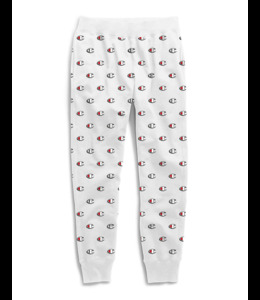 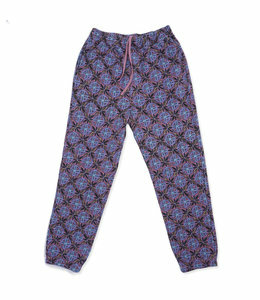 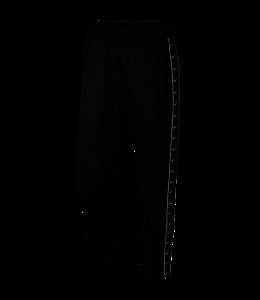 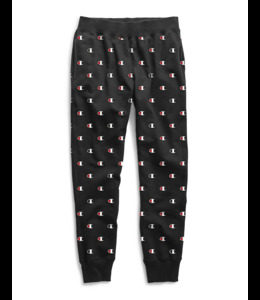 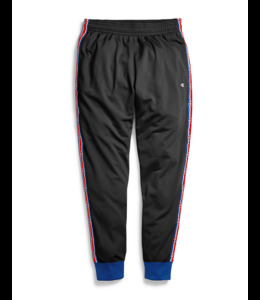 Straight fit sweat pant with elasticized waist, allover vintage design and signature woven label. 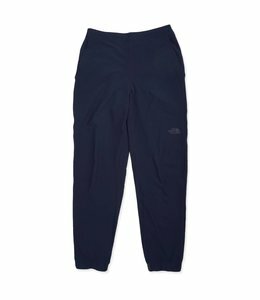 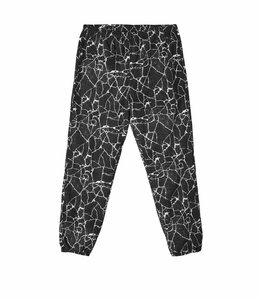 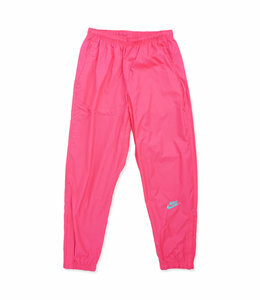 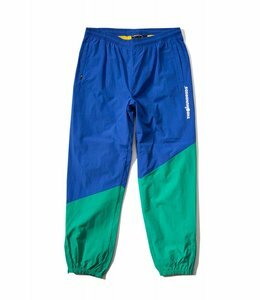 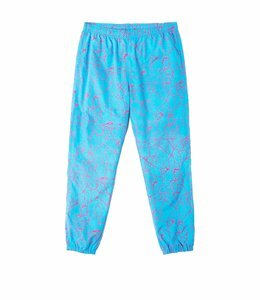 Light pants for moving like the wind and being protected from the rain. 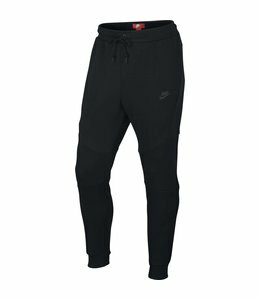 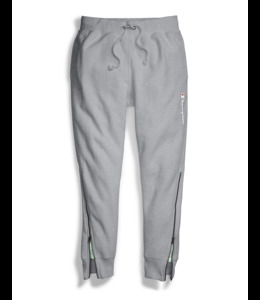 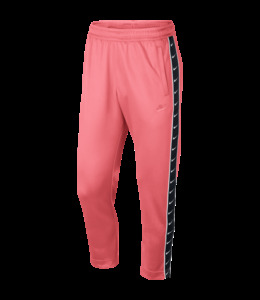 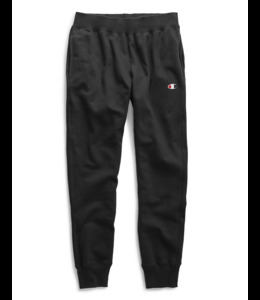 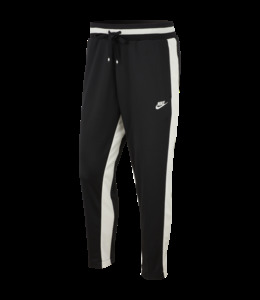 Relaxed fit, classic athletic pant with elastic waistband and drawcord. 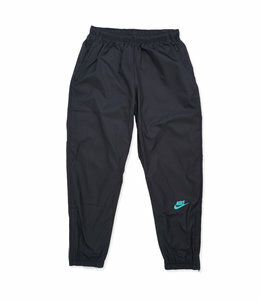 350T Nylon with water resistant coating (heavyweight, technical, durable).